For concealed carriers, one of the biggest daily concerns (apart from the obvious anxieties about having to use their weapon in a real-life situation), is gun printing. This means that other people can recognize the outline of your firearm through your clothing. Most of the time, this occurs during the summer months when people typically dress with fewer layers, and t-shirts, vests, short-sleeve shirts, etc. don’t provide much visual protection for your weapon. Why does gun printing matter? So why exactly is gun printing an issue that concealed carriers need to worry about? After all, open carry is legal in many states and many people openly display their firearms. For starters, many concealed carriers are very cautious about hiding the fact they are armed. People who operate in dangerous neighbourhoods may depend on the element of surprise when they find themselves in a potentially life-threatening situation. In addition, members of the public may become alarmed when they realize that someone is armed. People may be more suspicious of someone concealing their weapon using an IWB gun holster and may panic once they realize they are carrying. As well as the above considerations, gun printing may actually result in legal issues in certain jurisdictions. In most states, there’s no legal issue, even if open carry is outlawed, gun printing doesn’t fall within the definition. However, if you accidentally expose the metal of your gun, you may risk losing your concealed carry licence in a strict jurisdiction. If you’re really unlucky, an overly eager cop may charge you with brandishing, although this is extremely unlikely to stand up in court. In any event, keeping your gun securely hidden is the ideal scenario. A weapon is a means of self-defence, not an ornament, and concealing a firearm, yet ensuring it’s easily accessible when needed, is the best way to keep you and those around you safe from harm. 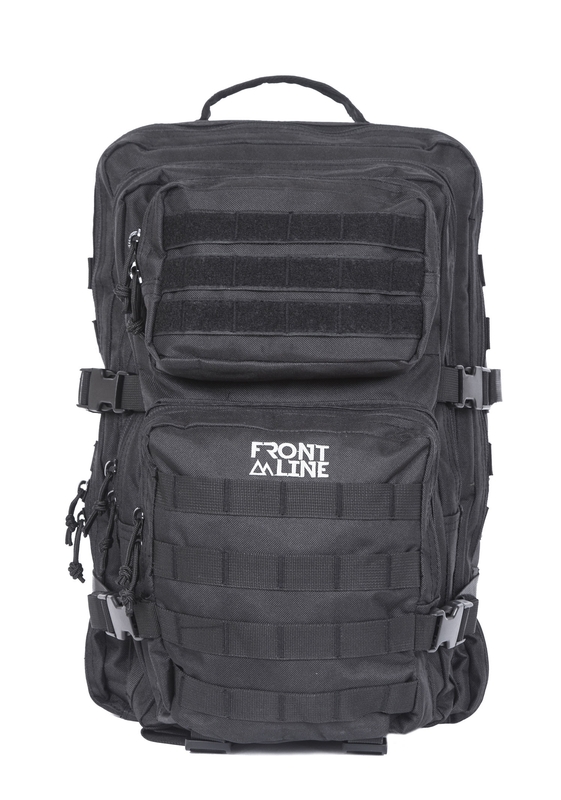 To prevent accidental printing, we recommend adjusting your carry position based on your clothes and daily activities. 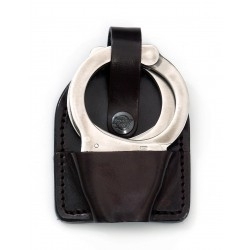 If the weather is hot, an IWB holster might not be the best option for example. 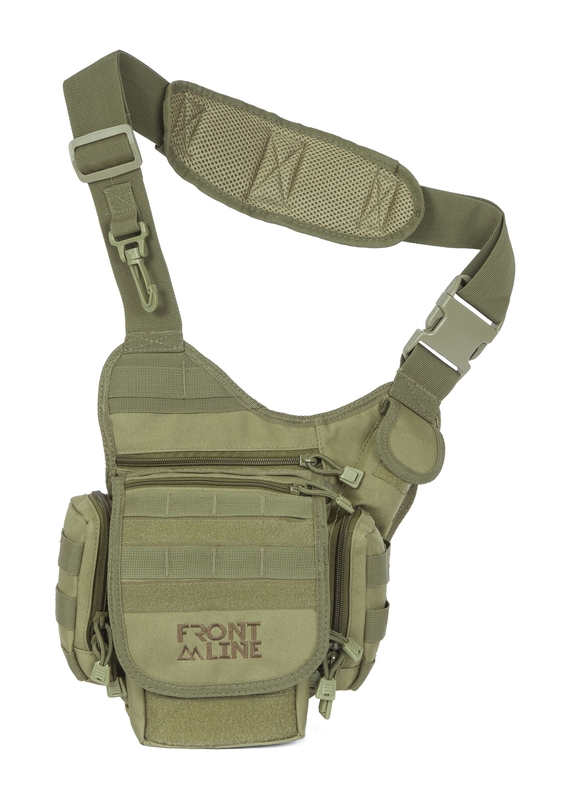 Light t-shirts can easily expose the outline of a weapon, and an ankle holster might be the better choice. During winter, when you’re likely to wear a thick coat or jacket, a shoulder holster may be the ideal option. If gun printing is a genuine concern in your state, then it might be best to choose a smaller firearm that can easily be hidden underneath your clothes. There are plenty of suitable options for small-sized weapons that are capable of being deployed effectively in a self-defence situation. 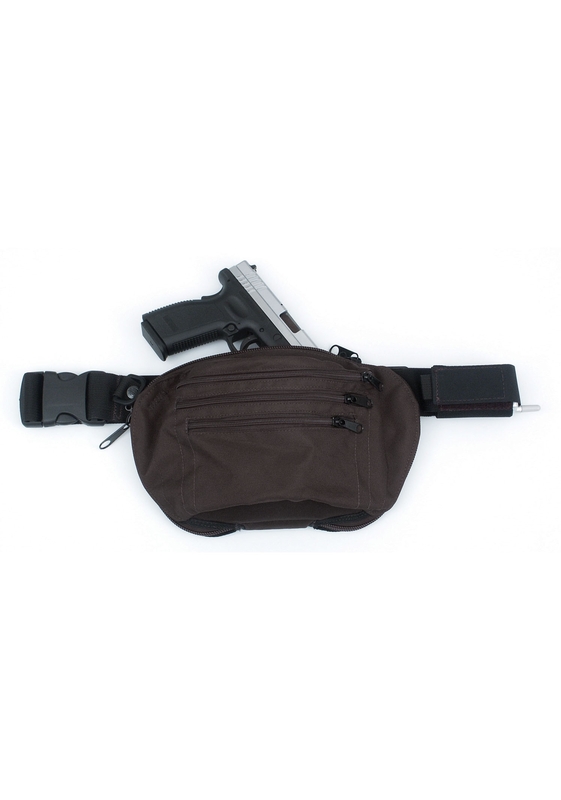 Before heading out, make sure to adjust your belt and holster until they are in a comfortable position. Then, while your out in public, make sure to leave your holster alone! Adjusting your firearm in public could have serious consequences. Onlookers may mistakenly believe you are reaching for your gun. To avoid the need to adjust your weapon in public, it’s important to work on your mental comfort. Those unused to carrying may be more inclined to fidget with their weapon and it’s vital to train yourself to ignore it. 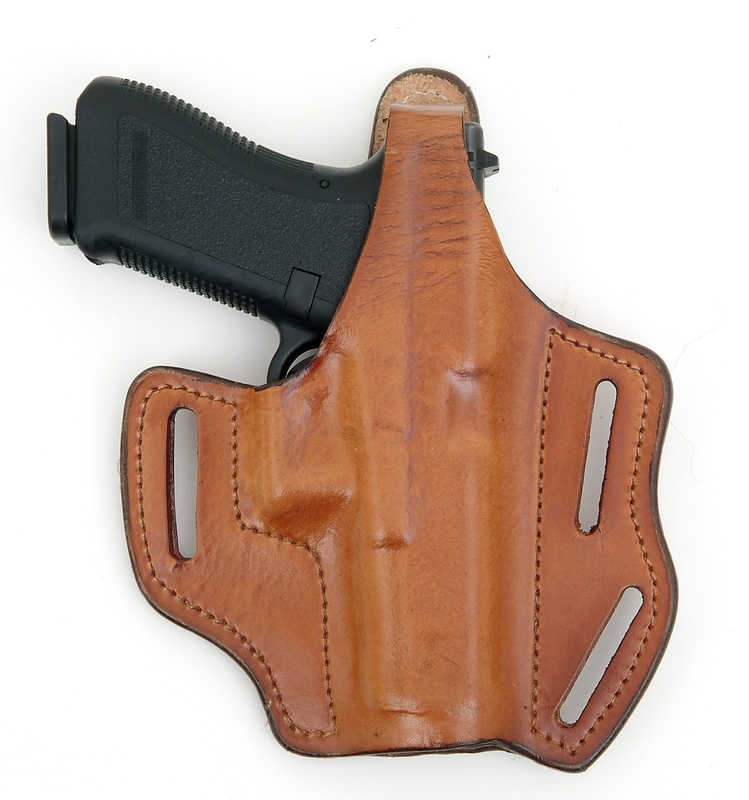 A good quality holster will fit more comfortable and help you to achieve this. The shape and outline of a firearm are easier to discern if you are wearing light colored clothing. Navy, black, or charcoal t-shirts and sweatshirts are a better option if you’re worried about gun printing. With dark colors, even if the shape of your weapon does show, passersby will not be able to recognize that you’re carrying a gun.